After more than two decades of a legal roller-coaster that at one point had the tobacco industry hit with $145 billion in damages, hundreds of federal lawsuits in Florida are close to being settled after three tobacco giants reached a deal to pay a total of $100 million. 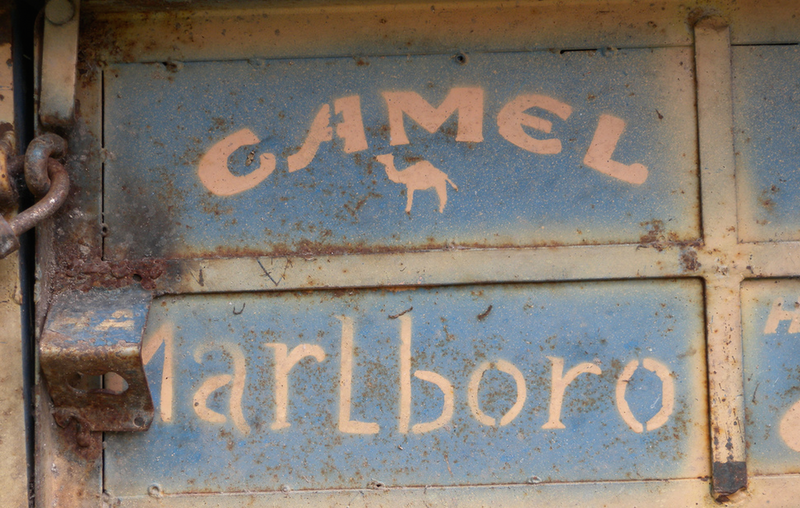 In May 1994, a Florida man named Howard Engle filed a class-action suit against the country’s largest tobacco companies on behalf of smokers in the state who alleged that cigarette makers had misled consumers about the dangers of their products. And they did mislead people for decades, which is why in May 2000 a Florida jury slapped the defendants with $145 billion in damages, one of the largest jury awards ever in the U.S. But the tobacco companies argued that the class of plaintiffs was too general and that the penalty too excessive, and the state’s Supreme Court ultimately agreed. The court decertified the class in 2006. Decertification can be a lawsuit-killer in that members of the former plaintiff class must now file as individuals or regroup into smaller plaintiff groups; having to reprove the case all over again but for a smaller payout. However, the Florida Supremes allowed the so-called “Engle progeny” to use the jury’s factual findings in any lawsuits they subsequently filed. So these plaintiffs would not have to prove that the tobacco companies misled consumers; just that they were affected by these misleading representations. That resulted in thousands of lawsuits filed in Florida state courts and in U.S. District Courts in the state. Since plaintiffs didn’t have to go through the hassle of trying to re-prove the lies told by tobacco companies, most Engle verdicts have gone against the tobacco industry. One company, Liggett Group, settled in 2013 for $110 million, which is more than double what any of the three companies involved in today’s announcement will pay. Reynolds American Inc. and Altria Group Inc. will each pay $42.5 million, while Lorillard Inc. will pay $15 million. These settlements, if approved, will only close the books on unresolved lawsuits in Florida federal courts. The announcement does not impact cases filed against the tobacco companies in state court.